The friendly and energetic nature of Daisy’s team is at the heart of who we are and the way we run. 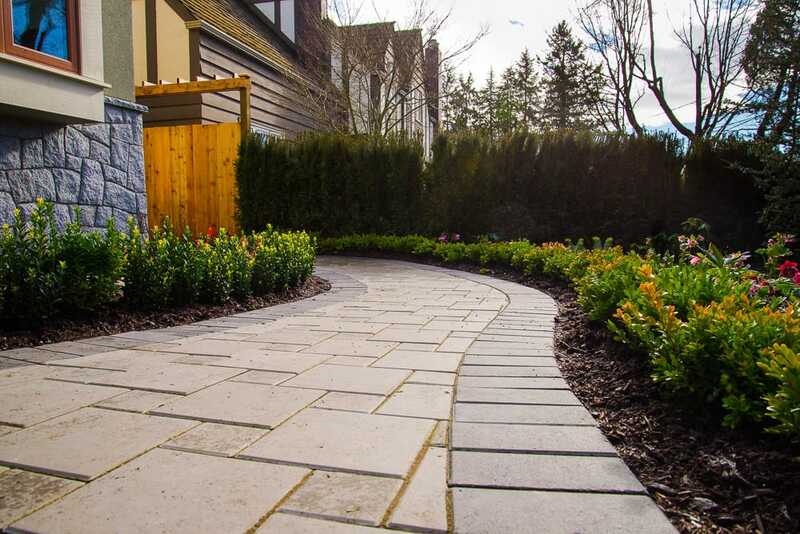 We are committed to being the most resourceful and productive landscape contractor in Vancouver, making working together an enjoyable experience for everyone involved. 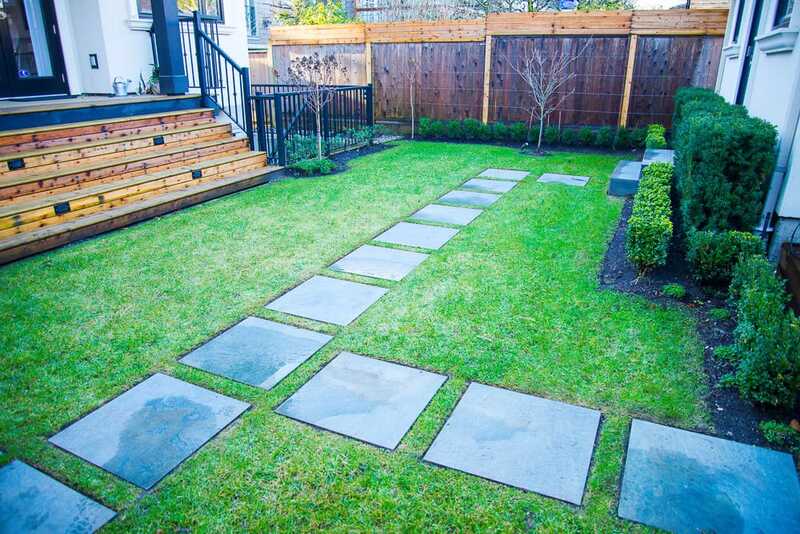 For projects where a design is essential we will arrange a consultation with our qualified Landscape Architect who will guide you through the process from conception to completion. 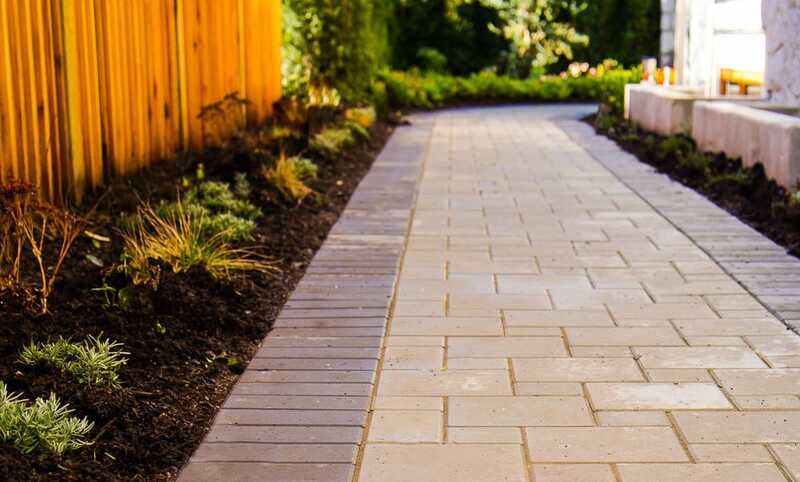 Once your garden is installed and looking splendid, we can set up a consistent schedule for us to come by and maintain your new landscape’s perfection and quality.